I have been painting for over 50 years, putting my life as I see it on canvas. 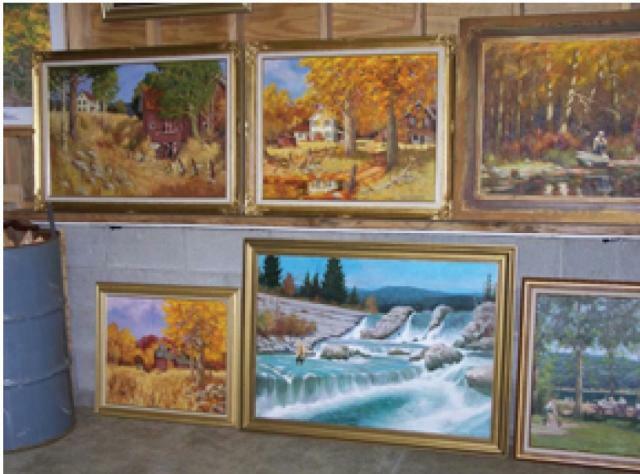 I mainly do oil paintings and some watercolors in my younger days. Come and enjoy the 2011 new additions to my work.